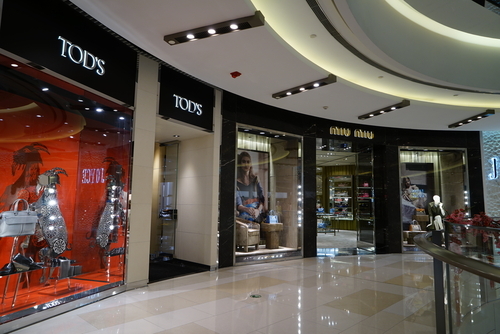 Italy's top-level jewelry brand Brosway opened its first owned store in Shenyang, Liaoning province. Chinese shoes retailer Belle International announced plans to acquire a stake in Fashion Box SpA, parent company of the Italian jeans brand Replay. Florence-headquartered luxury shoe brand Aquazzura plans to open its first Asian store in Hong Kong at the end of 2016. Italian luxury fashion brand Antonia has signed a franchise agreement with Canudilo Group for Chinese market expansion.